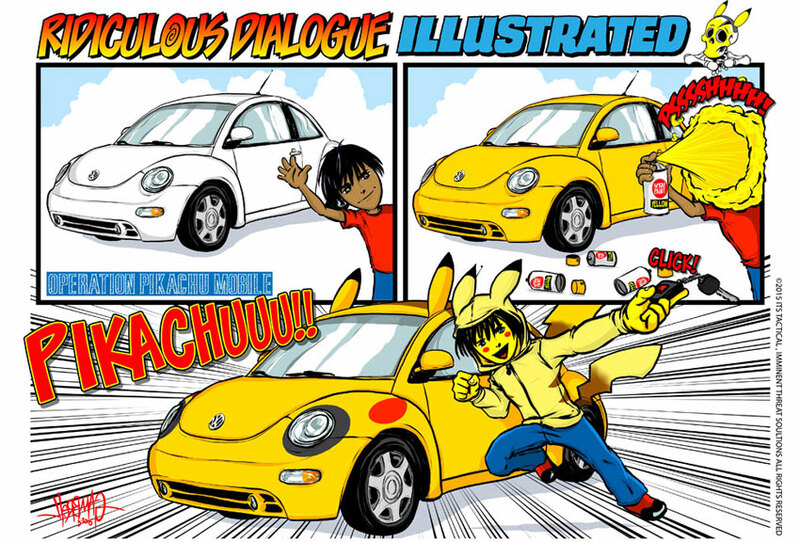 Episode 11 was the inspiration for this month’s Ridiculous Dialogue Illustrated, where Rob makes his own roads and discovers that it’s sometimes best to follow some roads. 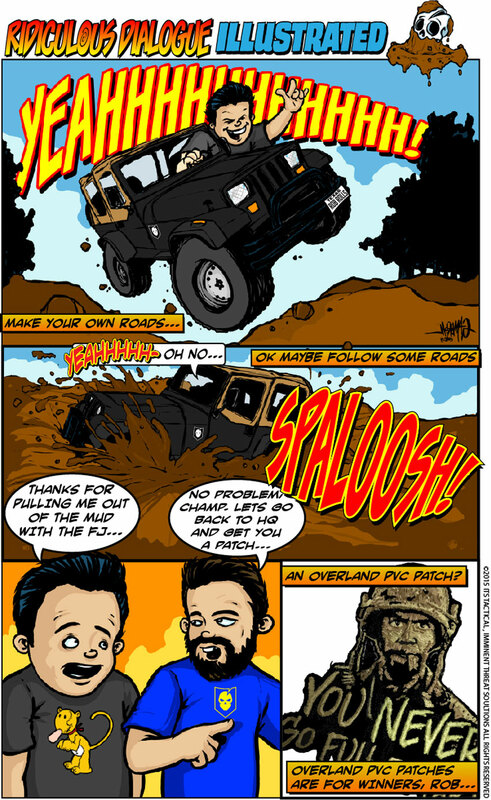 Check out the Overland PVC Morale Patch and the You Never Go Full Retard Morale Patch in the ITS Store! 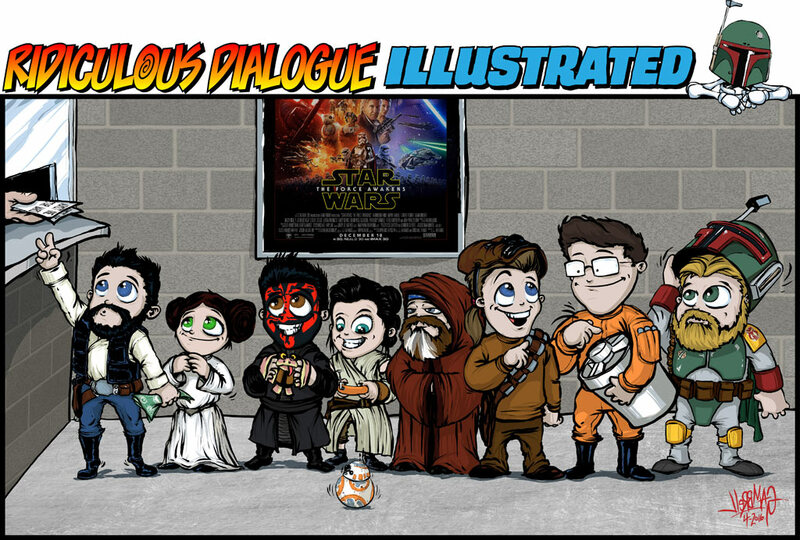 Ridiculous Dialogue Illustrated is a selection of some of the best moments from our Podcast, Ridiculous Dialogue. It’s a way to bring some of the inside jokes and adventures to life that we all share here at ITS. 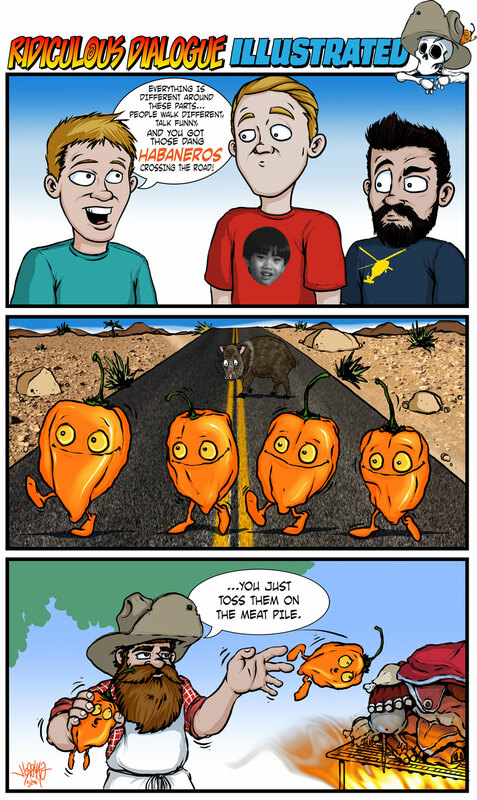 This is a monthly comic strip that we’re sure our devoted podcast listeners will relate to and love. 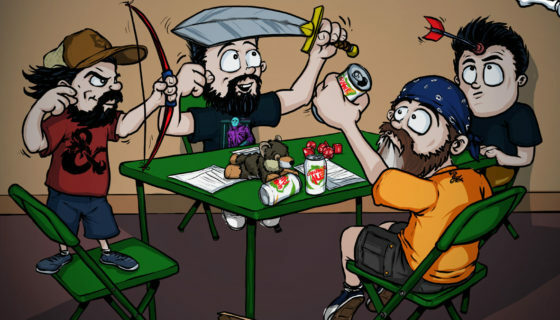 For more insight into this month’s strip, you can listen to Episode 11 below.